Meagan Kimberly – Page 3 – Book lover, traveler, poet & fangirl extroardinaire. Goodreads Reading Goals: Yay or Nay? There are some books I read that aren’t recorded in the Goodreads reading challenge because they’re not available on the site/app. Still, knowing this, I can’t help but feel stressed that my numbers aren’t more, because I know they should be. This manic need to prove to strangers that I’m reaching my goals takes the enjoyment out of reading. I find myself trying to fly through books so that I can catch up and make my numbers. I know it sounds crazy, but there’s this peculiar desire to prove to the internet what a good reader I am. Especially since I feel like I used to read a lot more as a kid. Of course, when I was a kid, I had way less responsibilities and more time to read. Then again, did I really read more, or did I just not pay as much attention because I wasn’t recording it somewhere for everyone to see? I think for 2019 I’m going to refrain from the Goodreads reading challenge. I’ll still keep track in my pretty bullet journal, because that feels more fun. Also, it’s just for me, so no one else needs to see it unless I want them to. This way I can still have some kind of goals and hold myself accountable for the books I do and don’t read. But I don’t want the stress of proving my reader status to the world with online goals. So, who else out there is planning on dropping the Goodreads reading challenge next year? Who’s planning on starting it? Do you have any other ways you keep track of your reading? Let me know in the comments! 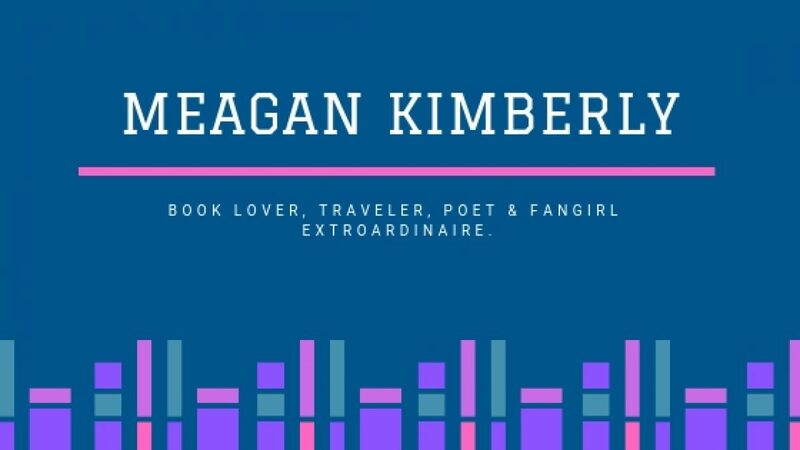 Author Meagan KimberlyPosted on December 17, 2018 December 14, 2018 Categories Reading, WritingTags goodreads, reading challenge, reading goals, reading lifeLeave a comment on Goodreads Reading Goals: Yay or Nay?